Mariners GM Jerry Dipoto says they are far behind the Houston Astros, who won the AL West with 101 victories. The reality is Houston will own the division for the foreseeable future, and it’s hard to imagine the Mariners fighting for anything but the wild card in 2018. Twenty-eight losing seasons out of 41 in their existence. No back-to-back winning years since 2002-03. Just four total playoff appearances, none getting them to the World Series. And the big, cringe-worthy one: No postseason action since 2001, 16 years and counting, the longest drought in the majors. 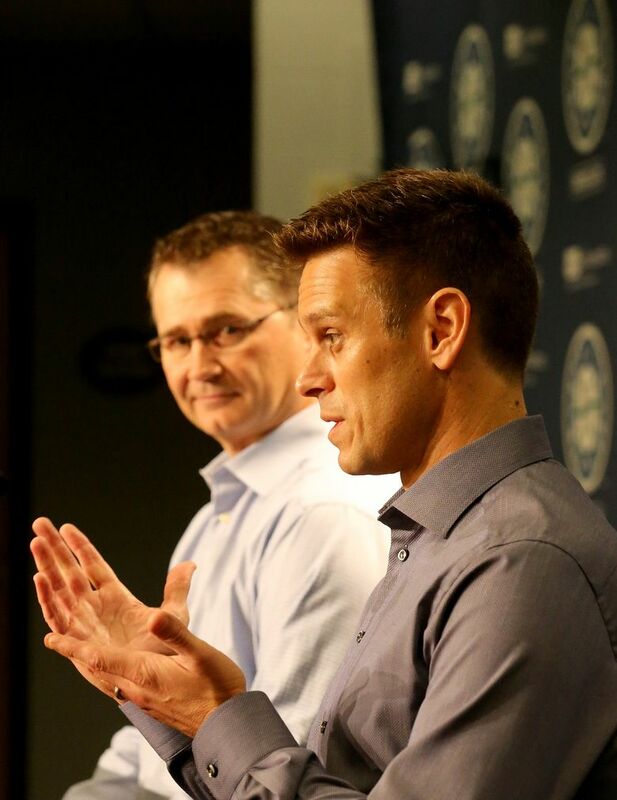 General manager Jerry Dipoto and manager Scott Servais held their post-mortem news conference Tuesday, reflecting on another underachieving season for the Mariners. They discussed the injuries that wrecked them, the fundamental mistakes that impaired them and the youthful infusion that excites them. But let’s cut to the chase: Fans don’t want to hear much about that kind of stuff anymore (see above). They really want the answer to just one question, especially on the day that another postseason began without Mariners participation: How close are they to getting back to October baseball? Fair or not, the Mariners’ late collapse — a 12-21 record down the stretch — forfeited whatever feel-good vibe they had cultivated by fighting gamely through a ridiculous rash of injuries. And the answer to that question is problematic, at best. Certainly, a leap into a 2018 playoff spot is not unfathomable. The Twins went from 103 losses last year to earn the second wild-card berth that the Mariners sought for so long. 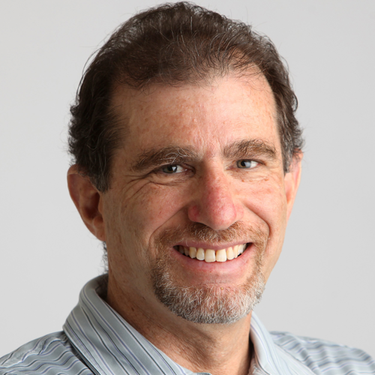 The two National League wild-card teams, Arizona and Colorado, lost 93 and 87 games, respectively, in 2016. Yet it’s hard to look at the Mariners as constituted and see much more than a .500 team, which in most seasons doesn’t get you nearly as close to the playoffs as it did this year. Of course, Dipoto will tinker with the roster, but the vibe that came out of Tuesday’s news conference was that dramatic changes aren’t in the works. With the right two pieces, the upgrade certainly could be substantial. There’s little question they will make a hard run at Japanese two-way sensation Shohei Ohtani, though Dipoto was mum on all Ohtani questions out of fear of tampering. Dipoto indicated the Mariners also will seek an outfielder, and they must find a first baseman, with Danny Valencia and Yonder Alonso becoming free agents. But the sense I got is that the Mariners are counting on two factors, independent of a roster infusion, as the biggest hope for improvement: A marked decrease in injuries (“Where our season spun out of control was largely in the training room,’’ Dipoto said), and elimination of the fundamental mistakes that plagued them all year. They plan to use this offseason to examine what went wrong in both areas and what they can do to turn it around. That obviously would help. You could even make the case that the Mariners would have made the playoffs this year if they hadn’t lost four of their five prospective starters for extended stretches. Dipoto said their talent stacks up with anyone’s, if they can just get it on the field. But the reality is that their two would-be stalwarts, James Paxton and Felix Hernandez, are still going to be haunted by injury concern, which has the potential to once again cast a pall upon their best-laid plans. I did like what Dipoto said about creating more depth to be able to withstand the inevitable attrition of the staff. And also the acknowledgment that they no longer can view Hernandez as the workhorse of the rotation that he was for 10-plus years. Maybe Felix and Paxton will stay healthy for the bulk of the season and the depth Dipoto was forced to develop on the fly — the likes of Mike Leake, Erasmo Ramirez, Marco Gonzales and Andrew Moore — will pay dividends behind them. Maybe they can coax one more big year from the aging core of Robinson Cano and Nelson Cruz. Maybe Kyle Seager will have a bounce-back season and Mike Zunino and Mitch Haniger will continue their rise into true stardom. And maybe Dipoto will dip into his bag of tricks once more and add a couple impact players. But Dipoto was frank in his acknowledgment that they remain far behind the Houston Astros, who won the AL West with 101 victories and finished a staggering 23 games ahead of the Mariners. The Astros are everything the Mariners aspire to be — star-studded, well-rounded, athletic and youthfully oriented, with a strong farm system churning constant reinforcements. The reality is they will own the division for the foreseeable future. Things can change unexpectedly in sports, but it’s hard to imagine the Mariners fighting for anything but the wild card in 2018. “We have a long way to go to bridge the gap between where we are today and where the Houston Astros are,’’ Dipoto said, adding: “I regret that we’re not in the postseason right now, but I feel pretty good about what we’ve been able to do in putting together a deeper, more expansive roster. Now it’s a matter of adding another two pieces on the end of it as we roll down the hill. Luck, the Mariners can use. Time is something that is in shorter supply.